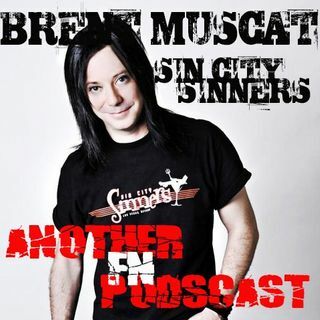 Brent Muscat joins to talk Sin City Sinners, Faster Pussycat, leaving LA, and what it was like reuniting with Taime Downe. We also chat about his bout with oral cancer. Of course the Great Bobboo joins for Packer bashing and Fantasy Football talk. We call out Stevie Rachelle.